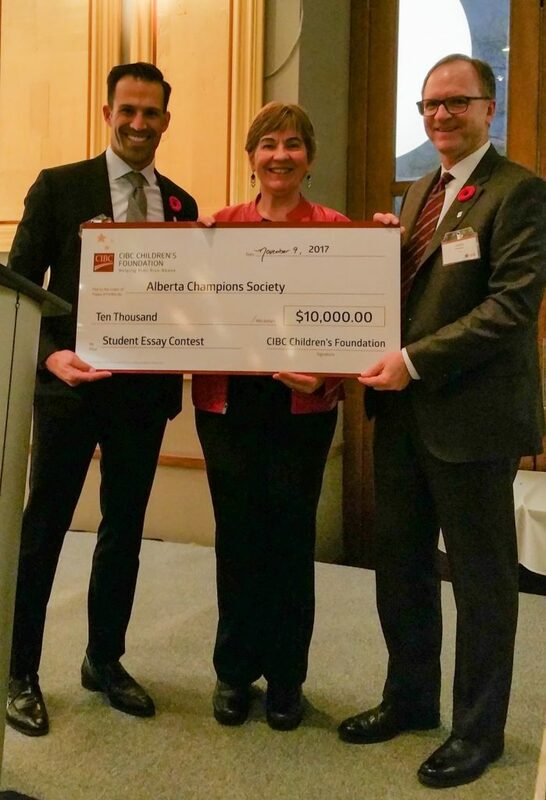 We sincerely appreciate the tremendous support of our community related to Alberta Champions’ “Fields of Fame”. With your help we are able to build “Fields of Fame” as well as holding an annual student contest to encourage younger community members to get more engaged in our history as well. We are pleased to announce, and are grateful for, the sponsorship of this year’s contest from CIBC.